We offer a wide variety of decorative aggregates in Suffolk and Norfolk. 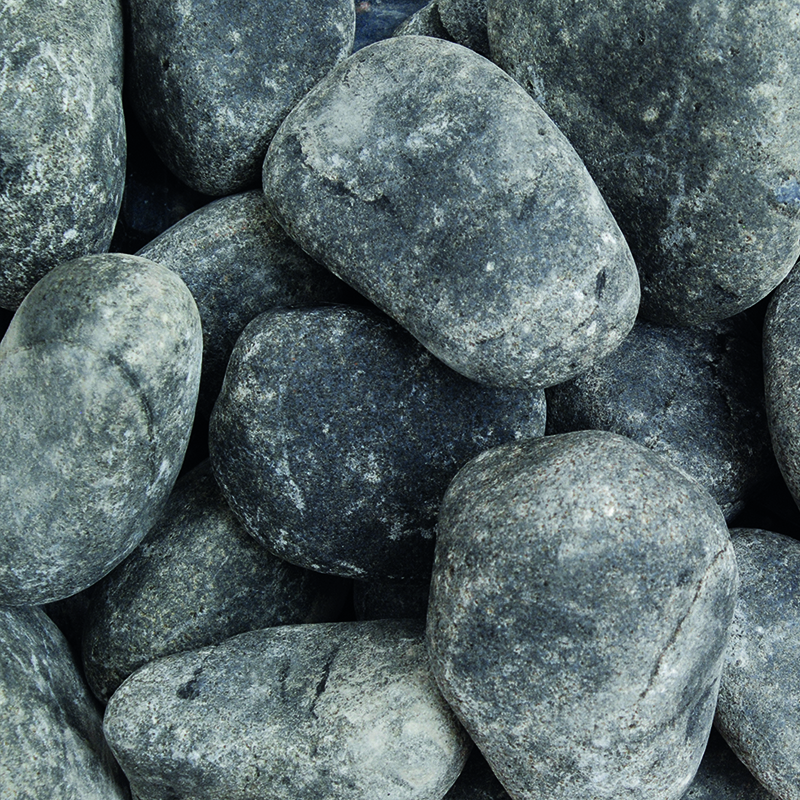 From pebbles to slate and granite - we have the perfect materials for you. Norfolk & Suffolk Aggregates are pleased to announce that we now have a decorative range of materials to finish off any garden or site. We have a range of stock available in both 20kg bags and Bulk Bags at a more competitive rate than you can buy it from most online retailers- and as an added bonus we deliver to Beccles, Lowestoft and surrounding areas FOR FREE! A Bulk Bag contains around 850KG and covers an area of approx. 12' x 12' at a depth of 2". Prices include VAT and can be delivered on request.